We design, build, maintain and fly our UAV’s, which means we fully understand their characteristics, and what they are capable of. We have the imagination to exploit these capabilities to bring you some amazing and video footage for various applications. Whether it be weddings, construction surveying, TV filming, advertising, property photography, golf course fly-throughs or archeology, we have the desire and experience to provide you with the right package. Dragonfly Robotix has the ability to ‘sweep search’ large areas of land within a few minutes and can feed back video images in real time. In the event of a ‘lost person’. Dragonfly Robotix can reduce the size and exposure of search teams and direct resources to the most needed areas. Rescue coordinators can monitor information at the scene or remotely through live feeds. 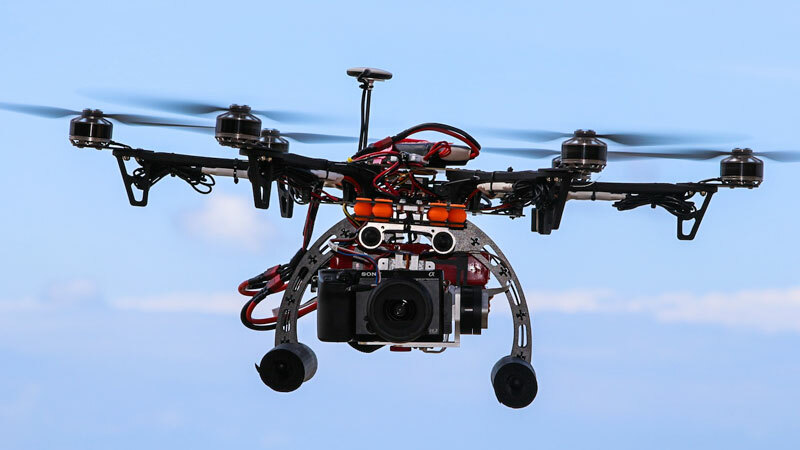 The photo recording ability of UAV’s and aerial mounted cameras has captured the imagination of the world’s media as a reliable, informative and interesting recording perspective. Never before have the angles achievable by UAV’s been available and never before has there been an unobtrusive method to capture the ‘whole newsworthy scenario’ in one shot. Dragonfly Robotix has the technical know how, experience and equipment to meet the challenging demands of our clients. Our equipment is state of the art and encompasses GPS, High Definition Cameras, Satellite led Navigation systems and Telemetry recording. The technology surrounding aerial photographic platforms is developing at a rapid rate. We at Dragonfly Robotix are part of that development process and vow to bring the latest and best available to our clients. Through continuous investment and technical advancement Dragonfly Robotix hope to lead the field in achieving everything our clients could possibly want, and more. Dragonfly Robotix is affiliated with UVX – Europe’s leading autonomous flight associated. 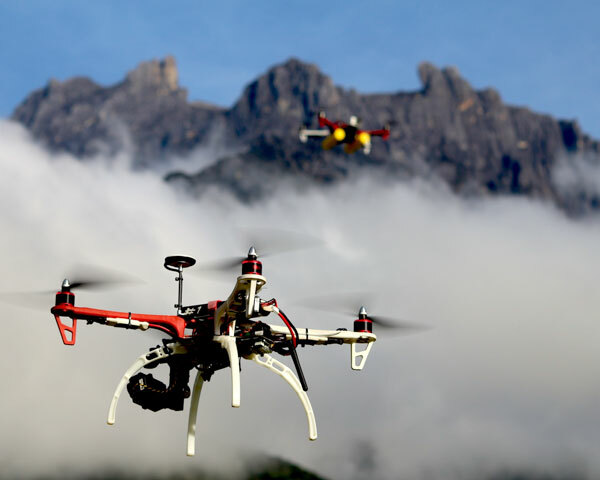 • Achieve low and high altitude images and video. • Photography from virtually any angle. • Operational within 20 minutes of arriving on site. • Provide a fast service with no disruption. Dragonfly Robotix management are appraised on all legislation related to the use of UAV’s globally. Dragonfly Robotix prides itself on its ability to self-police its operations through the use of responsible and professional pilots. We are acutely aware of the privacy concerns over the use of UAVs and will limit our operational height and distance to avoid unsafe practices and minimise over-flying private residences. Our team members have received HSE and other professional training and will continue to be trained and updated on safety issues. Where appropriate we will notify police or relevant client security personnel during operations. A risk assessment is completed for each operation despite the low risk nature of our business.